19:20's bar area. Image courtesy of 19:20. 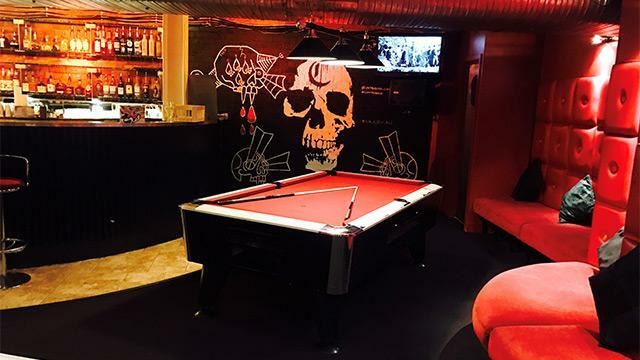 Play a game of pool at this Clerkenwell drinking spot that features a 15m-long zinc-topped bar. Choose from the range of draught and craft beers, wines and cocktails. And, if you've worked up an appetite with fierce competition over the pool table, check out the menu of mostly American-style food.